The Console UART Block delivers power to the IntelÂ® Edison while providing a simple console interface via a FTDI cable. 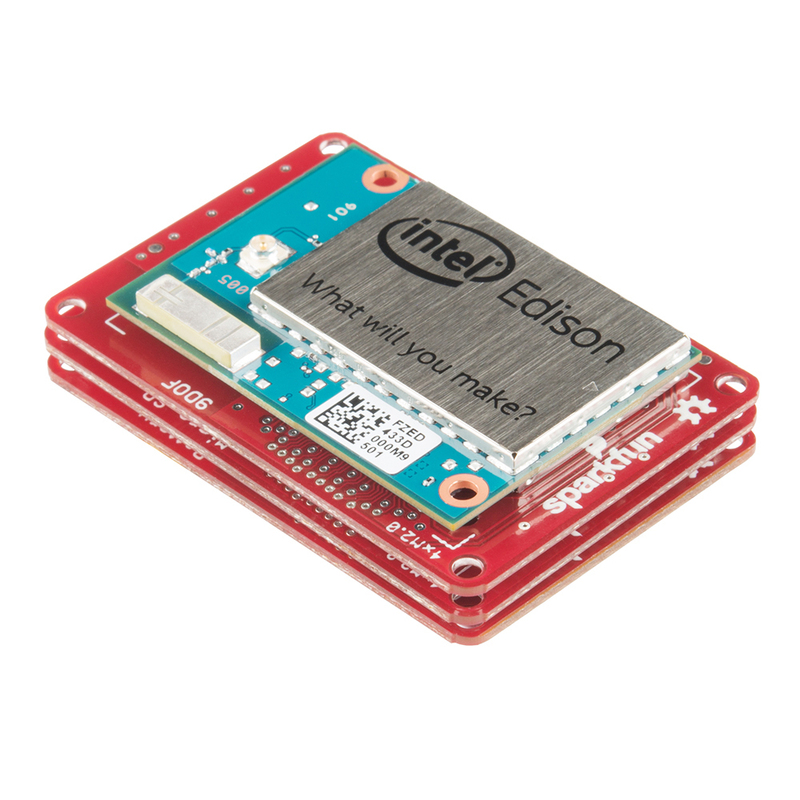 This is the most minimal solution to get started using the IntelÂ® Edison. This board can supply 4V and up to 500mA of current to power the Edison passed through it’s VSYS line and any other expansion boards you may add to your stack. This is a great board for low power applications that won’t require constant console access. By removing the FTDI USB-UART from the board, current consumption is minimal. When the FTDI cable is not inserted, it will be necessary to provide external power to the board.